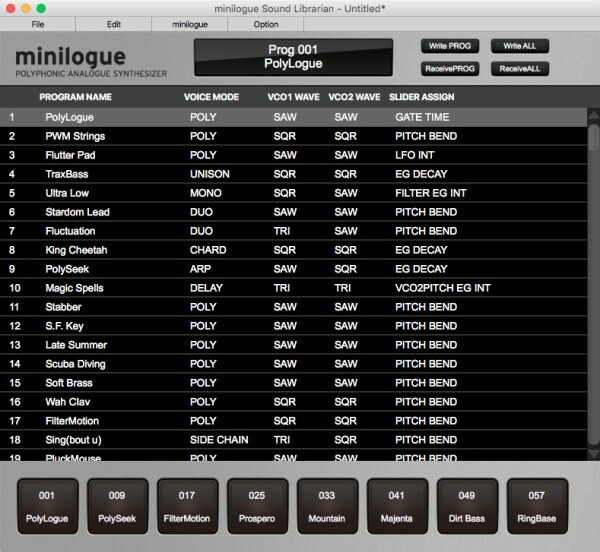 A boutique collection of "must have programs" for all minilogue owners. 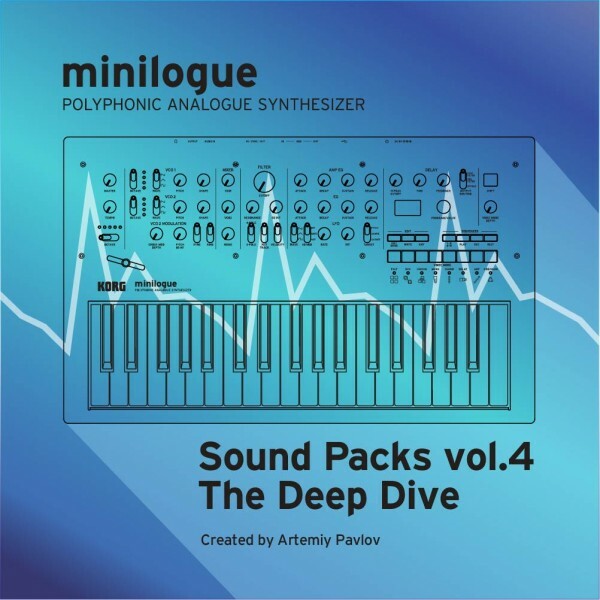 Featuring fat analog bass synths, warm pads, vintage emulations, FX and biting leads sounds. 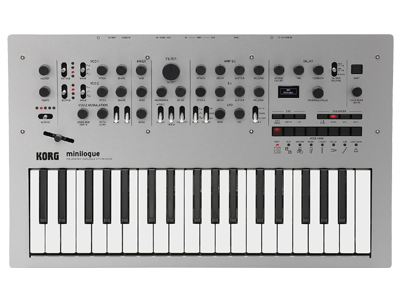 Created by 2 of the UK's leading synth programmers Dan Goldman (aka JD73) and Tim Mantle of Psalm 37 Patches. 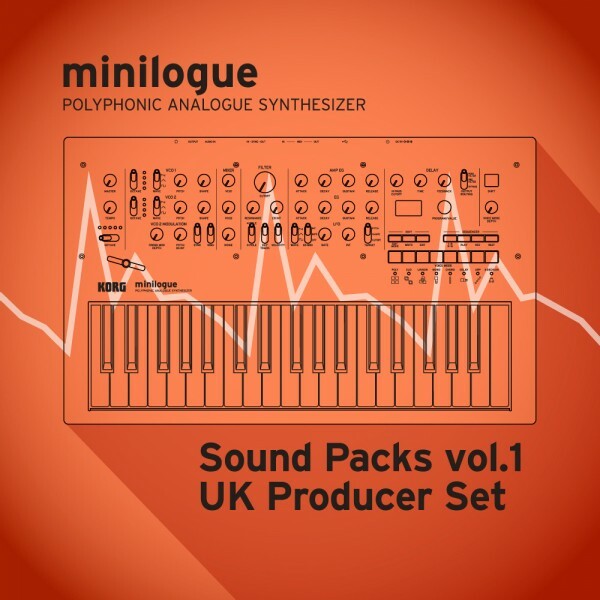 Crunchy basses, smooth pads, nostalgic vintage emulations and many other programs in this must-have collection for minilogue users. 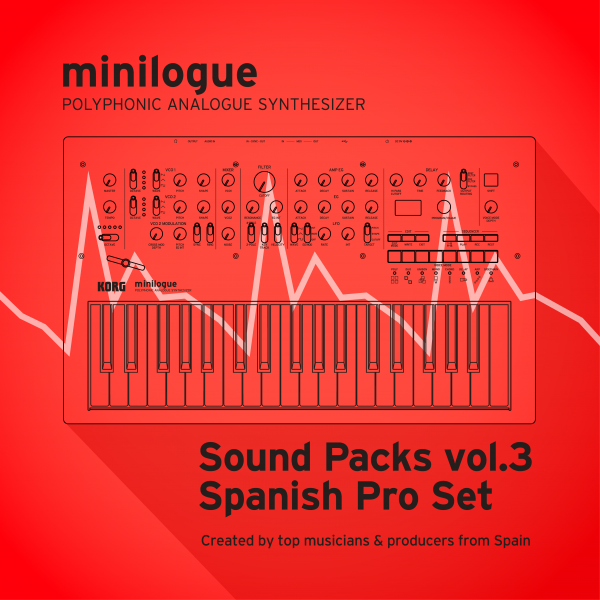 Created by Alex Martin, Dani Ferrer, Edu Martinez, Santi Comet and Marc Pitarch, five of the most accomplished musicians in Spain’s music scene. 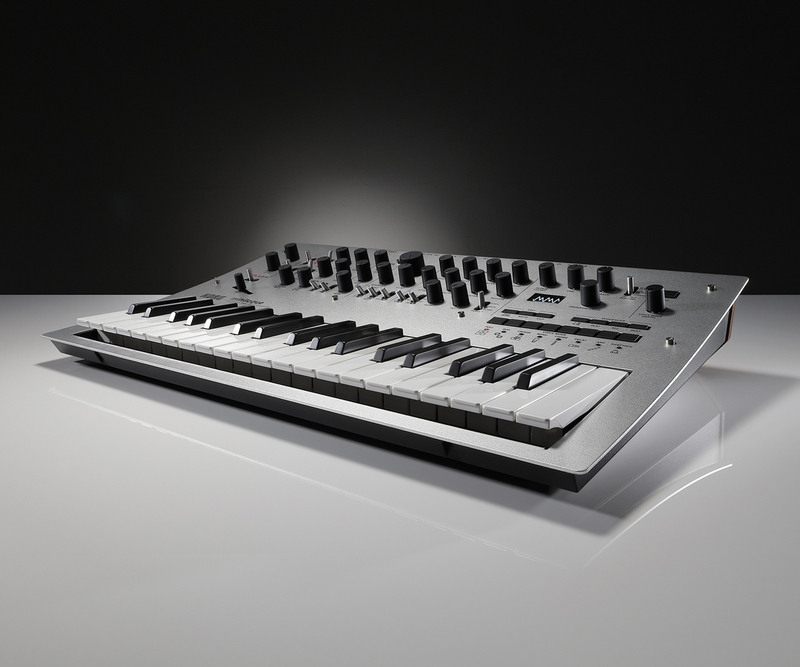 These 50 programs have been carefully tailored to provide you with instant inspiration and make your tracks stand out! 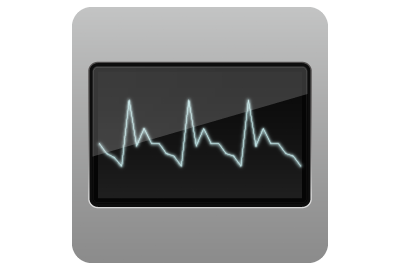 Additionally, most programs include a step sequence providing instant inspiration for your music productions. 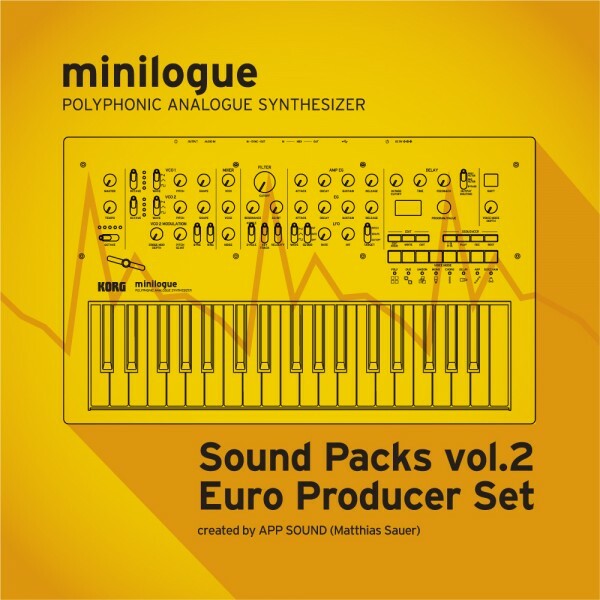 Created by session player and music producer Toby Baker, Vintage Synth Essentials consists of a collection of analogue pads, bass, lead, and brass sounds for minilogue. 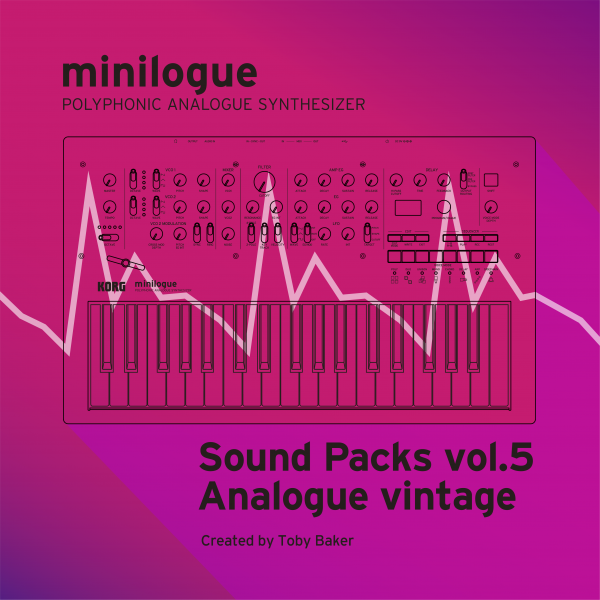 Toby has recreated some of the most distinctive synth sounds heard on Funk, Soul and Pop music from the 70’s and 80’s, many of which are still hugely popular today.